2016 has flown by and whilst most people look forward to the end of the year, to me the busiest period has just started. I'm invited to a few weddings in October, my entire family celebrates their birthdays in November, and let's not forget the ultimate gifting highlight of the year in December - Christmas. There's a lot coming in terms of exchanging gifts and making presents, which I'm looking forward to as there's nothing more enjoyable then to surprise someone with a thoughtful present. Finding gifts for others can be fun. I love to get totally engaged in the research and I can spend days on selecting a gift. It's a long, delicate process. In the end, I want the recipient to be happy with my choice and I personally never give anything away, that I wouldn't be happy to be gifted with myself. Some people, are just super easy to sort out. Take my mum for example. I know exactly that anything related to scented candles or pictures of her family are always a big win, so with her, it's always straightforward. But come to the male part of my family, I'm literally clueless. My dad is very picky with presents and since he refused one Christmas to accept a set of Bosch power tools, asking the person to return the set, no one in my family enjoys gifting him anymore. Maybe it's genetically tied to the Y chromosome in males that they are so challenging to sort out?!? So yeah, the struggle is real - it's a tough challenge to get a thoughtful gift idea when it comes to "him" - whether it be a dad, a boyfriend or best friend. As I have many occasions coming up soon, I was more than thankful when Debenhams* got in touch and asked me if I would like to get some inspiration from their Debenhams gifts for him website. I browsed through the different sections which include gadgets, novelty gifts, men bags and gift sets and quickly found something of interest. 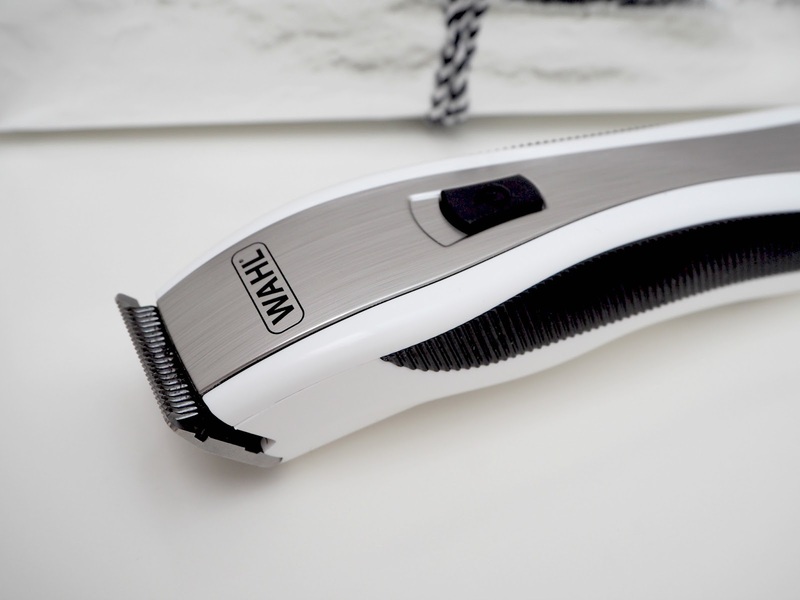 The trimmer has a great first look and is easy to hold and use. The handy design allows a close shave/trim, though the measurement grade could be slightly better. I had to trim over certain areas a few times to neaten the end results of my trim. The trimmer requires you to clean the blades after every use and change them after a while. 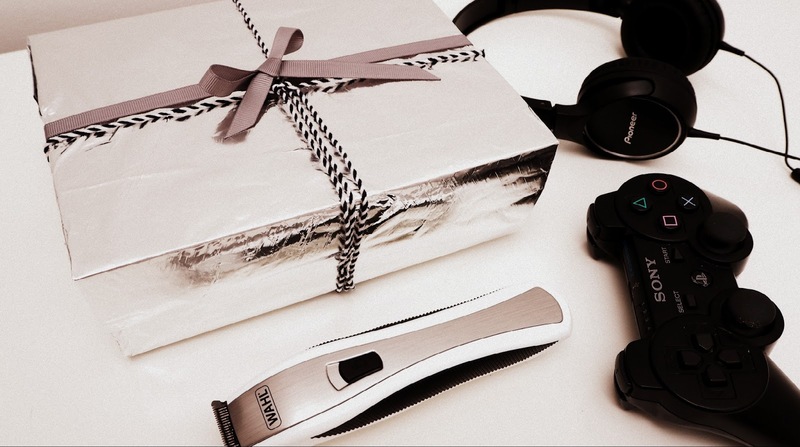 Sadly, our package didn't include the beard oil or the cleaning brush which are meant to be included when you buy the trimmer. There are two locking comb attachments included which allows you a save trim on different lengths and a travel bag to store the trimmer and its accessories. A big plus for me was the charging time of the battery, as it is super fast. A one-minute quick charge gives you around three minutes running time, which is enough for one use in case you've forgotten to charge it the night before. 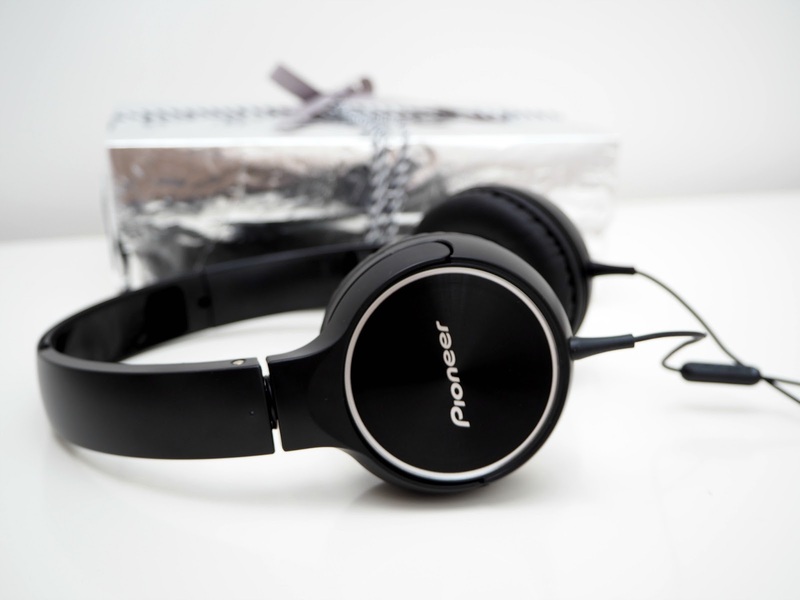 The pioneer headphones are really professional and I love their sleek design. The overall look makes a statement without being over the top. The cushioning on the ears is great and for the price, it's a steal. Sound-wise I can hear everything clearly but I think so would people around me - even on a low setting the noise cancellation isn’t the best, so I will probably use the headphones mainly at home. The only criticism I have is the plastic headband which is screaming to be broken within a couple of usages, as the plastic is quite fickle. Unfortunately, the headphones come without a case so I can see them getting damaged quickly as I don't see how they would travel successfully in my bag. Thank you so much for checking out today's post. 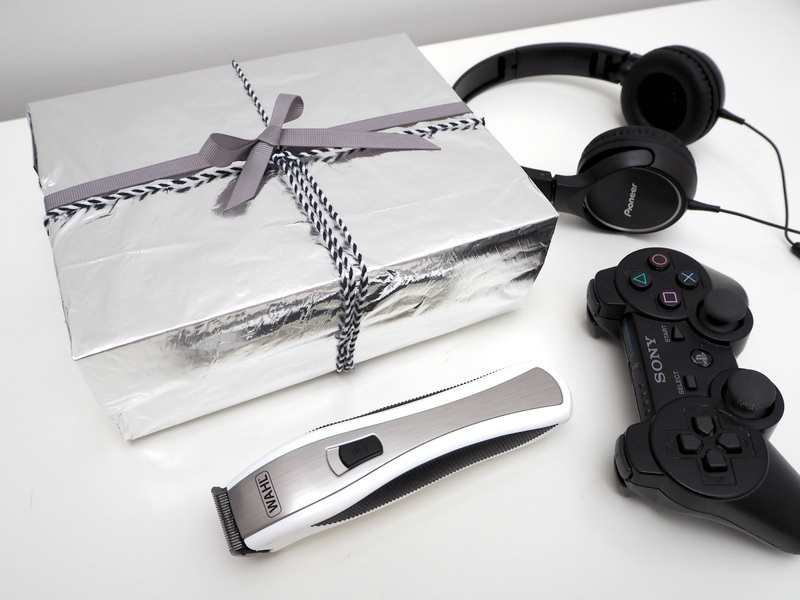 What are your top tips for gifting your other half?